The response was very quick after submitting your application for the job. The interview was calm and created a friendly communication environment. After the interview I ended with a clear view of the company as well as the position's requirements and expectations. The process until now has been really quick and transparent I have no complaints about the process. The interview process was friendly and less tense. It's time to change the ratings perspective. 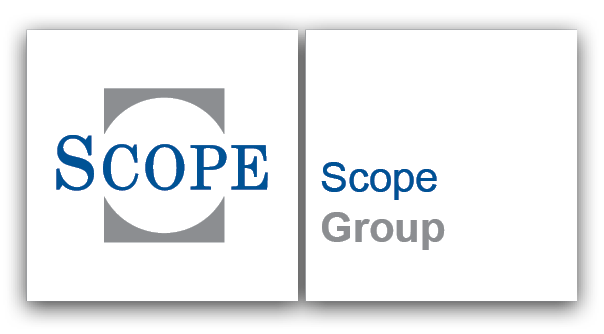 #TheScopePerspective Scope is the leading European provider for credit ratings, fund analyses as well as bespoke solutions for assessing and monitoring risk. The group has approximately 200 employees across offices in Berlin, Frankfurt, London, Madrid, Milan, Oslo and Paris. What we are offering to the market is an alternative perspective on the same thing. It's a different view on the same thing, a different angle on how to analyse credit risk.